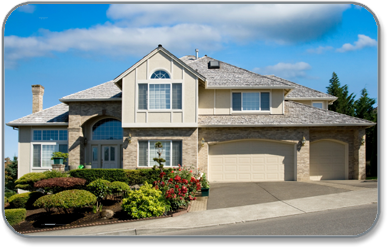 Thorough, professional, unbiased inspections is what Quality Home Inspections, Inc. offers. We are an A+ rated company with the Better Business Bureau. We are proud to serve the greater Pittsburgh area in the home inspection industry. Quality Home Inspections, Inc. has been in business since 1987. A home inspection is intended to educate the consumer about the inner-workings and condition of the installed components and materials of a house. Once a thorough inspection is performed, the home inspector creates and emails a comprehensive, computer generated report. We can help you navigate through this stressful and confusing time with our services: Home Inspections, Radon Testing, and Wood Destroying Insect Inspections. We’re privileged to serve the Pittsburgh region and pride ourselves on positive client feedback and referrals which have kept Quality Home Inspections here so long. We look forward to serving you. ©2009–2016 Quality Home Inspections, Inc./Randy Payne. All rights reserved.